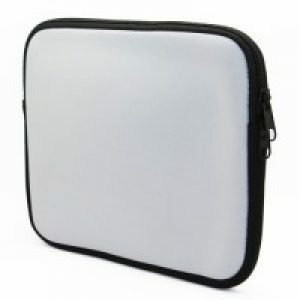 Sublimation blanks bag. 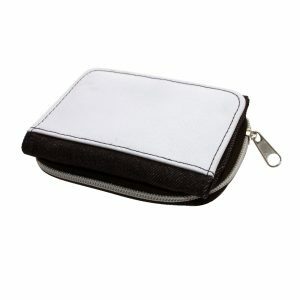 This is a versatile robust black nylon bag, which has a variety of uses including pencil case and make-up bag. 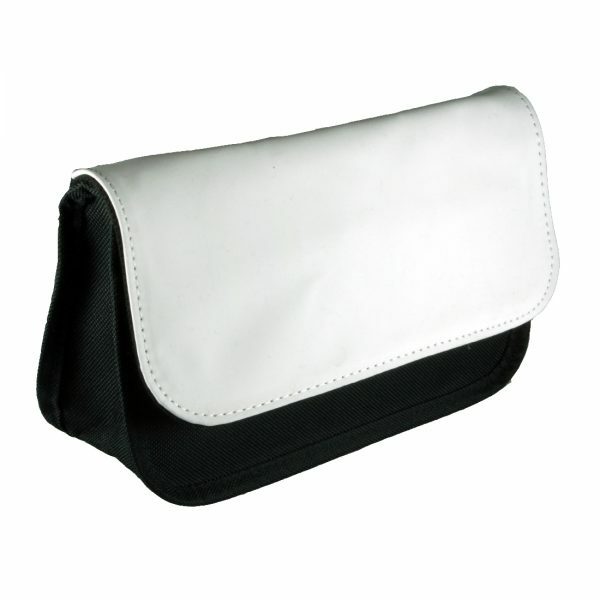 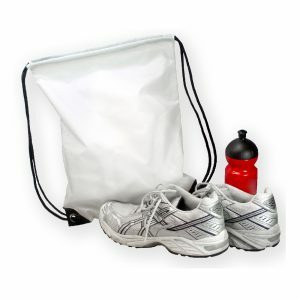 It has a zip fastening and a white printable flap.